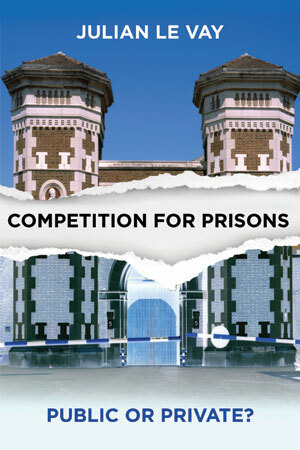 "This is an intelligent, challenging analysis demonstrating very clearly what has been lost, in terms of making prisons more effective and more humane, by the abandonment of competition. Much the best history of the period I've read." "Julian Le Vay uses his former role as Finance Director of the Prison Service to give a wholly new analysis of comparative costs and of the impact of constant changes in competition policy."